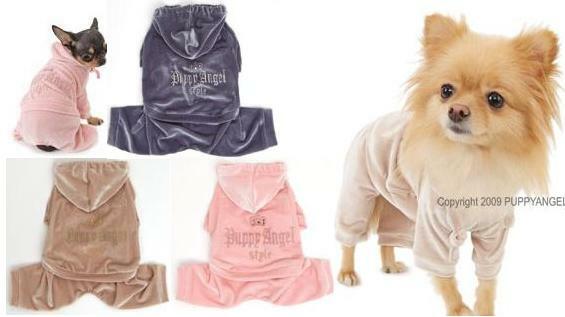 So simple and yet so simply divine the Puppy Angel Luxury Velvet Jogging Suit is bound to turn heads! Made from plush velour to keep your pooch warm and toasty the four-legged design is easy to wear with elasticated legs and waist. The back has the Puppy Angel Style logo embroidered on for design (and to show off) and the hood has cute thick cords through the rim. Wash inside out at 30 degrees.